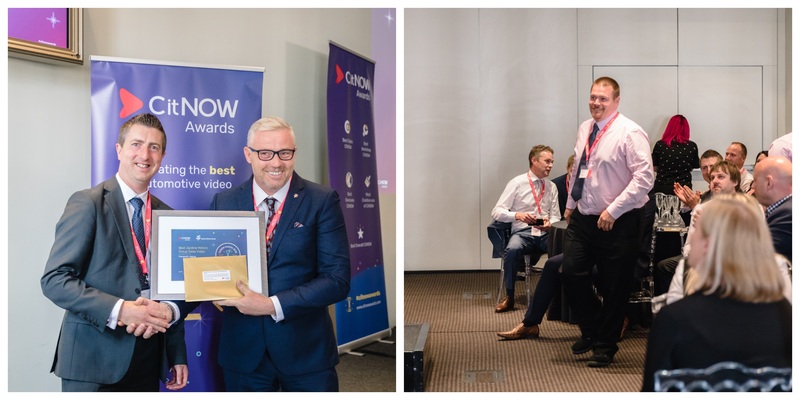 Welcome to our Awards Special Newsletter, we’ve focused on our winners to give you even more insights on how to best use video in your business. 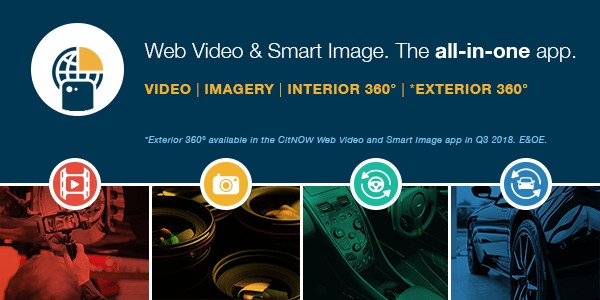 There are some great ideas on new and inventive ways to use video and details on why our winners stood out. 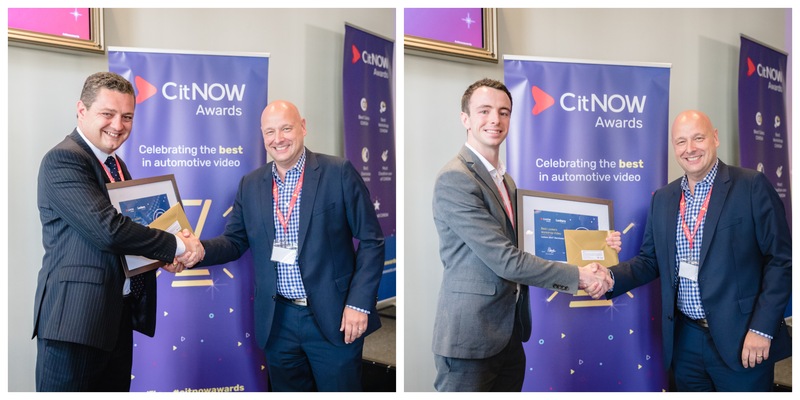 Reflecting the commitment to video as a primary communications tool in automotive retail, we were delighted to welcome some of the UK’s biggest retailer groups and brands to be part of the 2018 Awards. 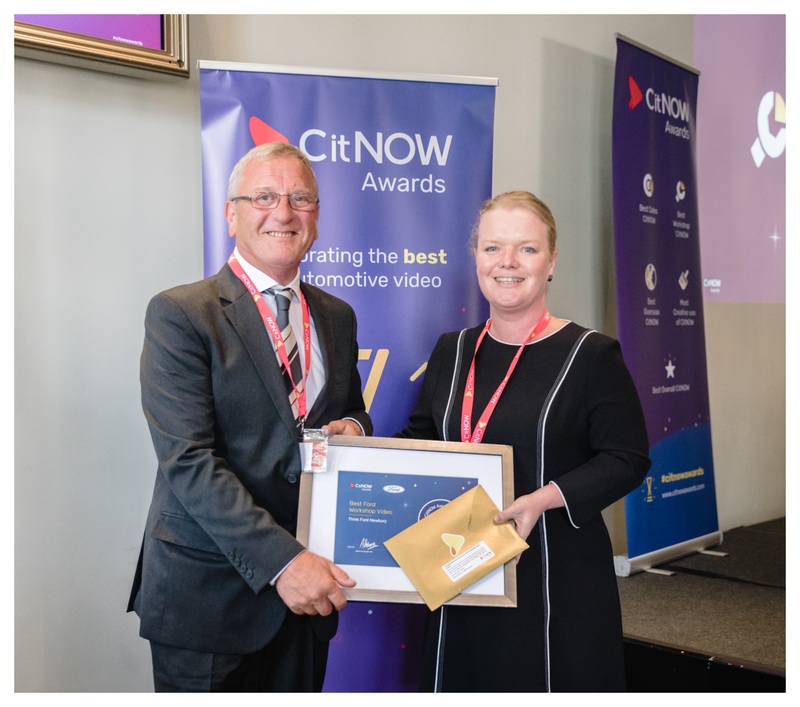 Arnold Clark, Ford, Jardine Motors Group, and Lookers all participated as Award sponsors. 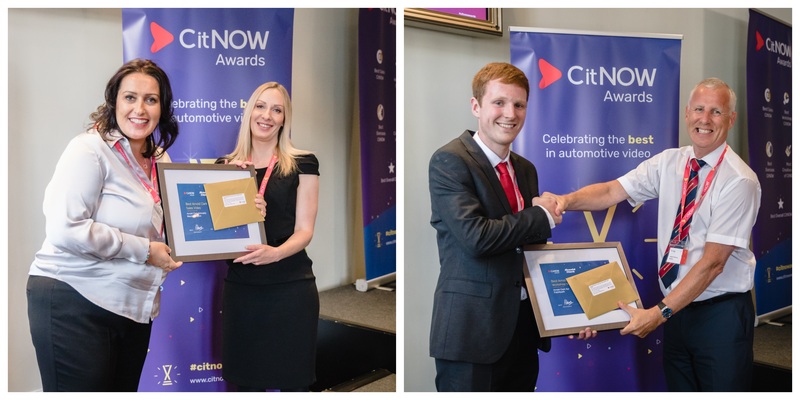 They each ran their own internal incentives and video best practice to choose winners who they announced at the ceremony on the 11th July.